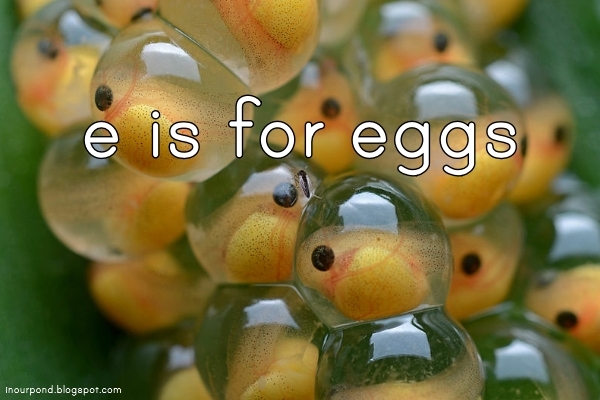 This week was supposed to be "e is for eggs" with an emphasis on frog and butterfly metamorphosis. We had just done insects a few weeks ago and frogs over the summer, so the kids were completely uninterested in this theme. I'm learning that Dragonfly (especially) has a hunger for learning, but has no tolerance for repetition. Perhaps this will change, but for now, it's making things challenging and interesting. So that my research doesn't go to waste, here's what we were planning on using/doing/printing. Dragonfly got to go to Frozen on Ice last weekend, so we've been doing a few a Frozen themed activities. 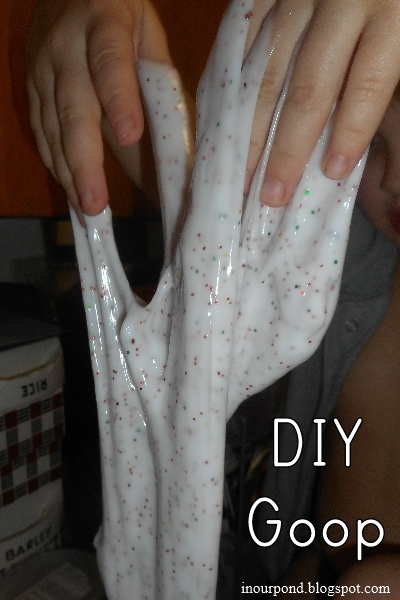 I followed the recipe on this mom blog and made two kinds of slime. Our first batch followed her formula but ended up very springy with a lot of resistance. 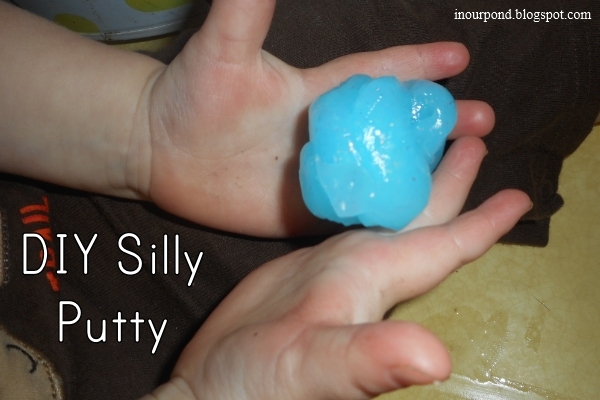 I'm calling it Silly Putty, even though that's not quite the right consistency either. We used blue glitter glue and a bit of white glue to equal 8oz. I think I should have incorporated the liquid more. Instead, I pulled out the wad and discarded the rest. It may have been a difference substance if I had worked at it more. 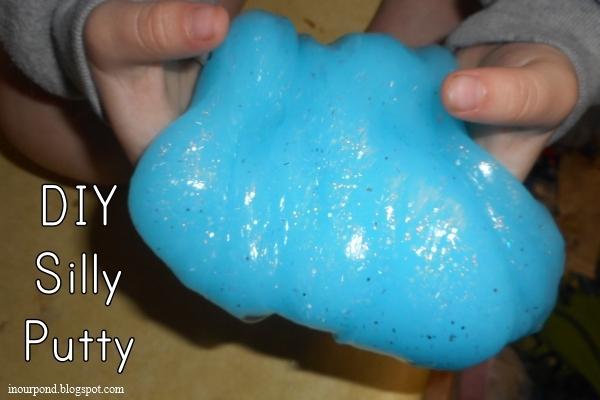 Dragonfly loves all sensory play and played with the putty the longest. She couldn't get enough! All the kids enjoyed the putty. These are Tadpole's hands. I think you can almost feel his wonder. He couldn't stop giggling. Skimmer enjoyed squishing the putty too. 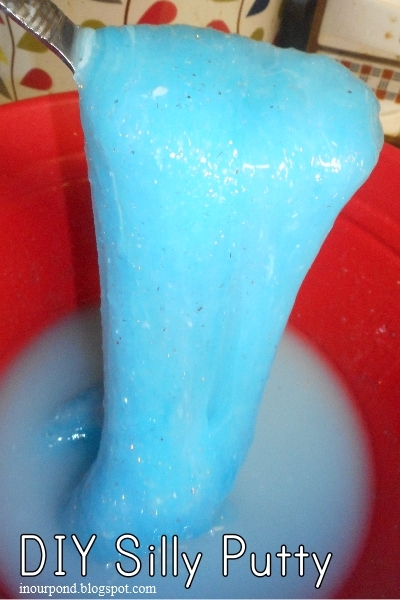 Next, I made another batch with a smaller amount of borax (no one ate it so we didn't have any adverse reactions). 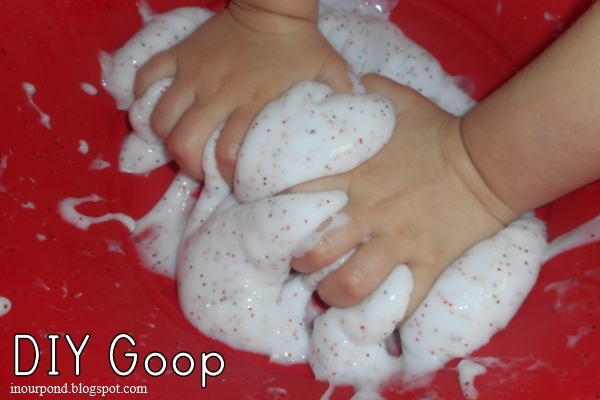 This mixture was like the goop that you get when you mix water and cornstarch. The kids loved how it was constantly changing forms. I liked how it most liked to be with itself and was easy to clean. Dragonfly absolutely loved the goop! It was exactly the sort of thing that she enjoys. We'll have to make it again soon.